Hi everyone. I know it's ages since I posted anything but life seems to have got in the way of crafting recently. 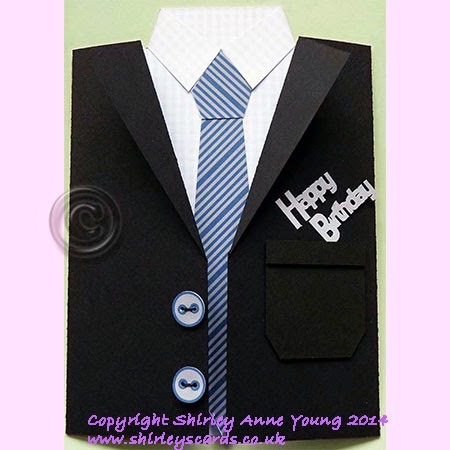 I have been working on some templates for male cards and have finally got them finished along with a couple of freebie doilies for you. 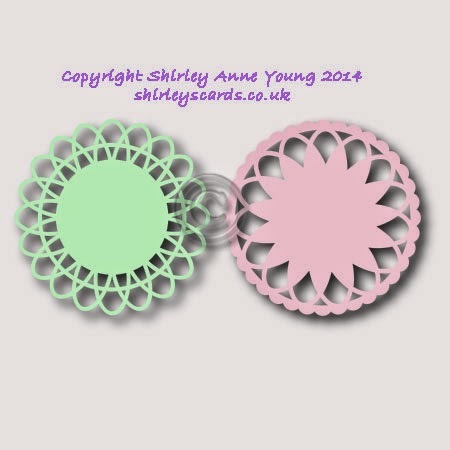 You can find the download link for the doilies below the photos of the new cards which are now available on my website. Spectacular male designs. 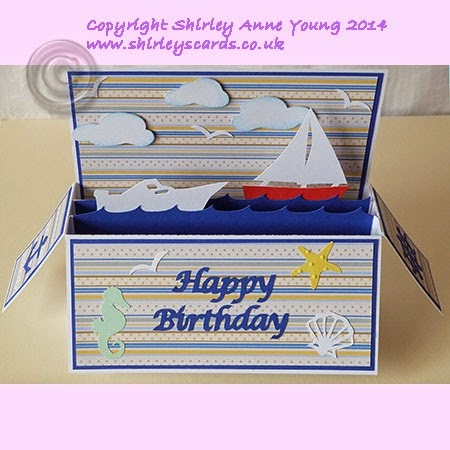 Especially love the sailing scene in a box. Thanks for the doilies. Never can have enough doilies. The doilies are so pretty. You are very generous to share them with us. Thank you. these cards are so cool. I really like the explosion card turned sideways. 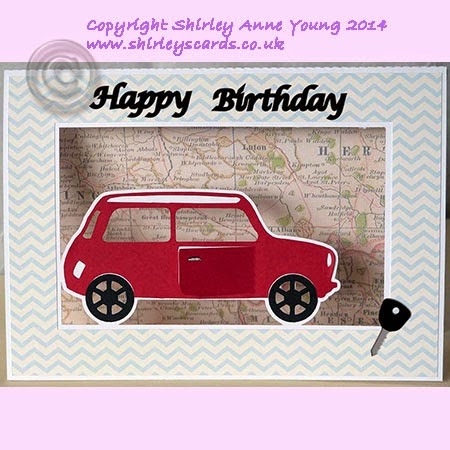 lots of cool shape cards. Thank you for the doilies. The male cards are great, especially the boat box card. Thank you for the pretty doilies, and the guy cards are great!